From mash-ups to musicals, from parodies to pop, rock and everything in between, the singing group learn a wide variety of thoroughly entertaining songs. The group are a tight unit that work together to produce harmonies that seriously impress. Raw Talent Youth Theatre is one of the few drama groups to offer its members a dedicated singing group. It’s is a fun and exciting way for members of the drama school to enhance their vocal skills and improve their performance technique as part of a group. The songs the group work on are integrated into the show stopping finale of Raw Talent shows and have become a highlight that audineces lookforward to. 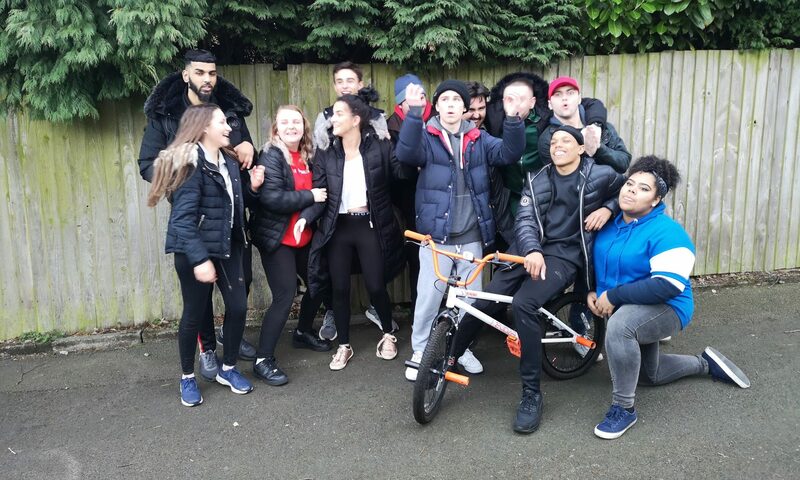 At a recent drama festival, the singing group were praised for their strong vocal performance that helped the youth theatre win a prize and progress to the next round of the competition. Young people who want to join the group don’t need to be experienced singers, Sami has a knack for coaxing a vibrant vibrato from even the shyest singers. If you would like details about how to become a member of the singing group please get in touch.